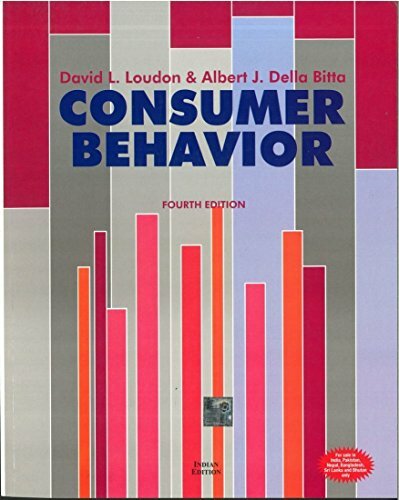 BBA|mantra`s Consumer Behaviour Notes/E-book will serve as a concise textbook for BBA/BBM/BMS/MBA and other management students and will provide a brief knowledge on various concepts of Consumer Behaviour. 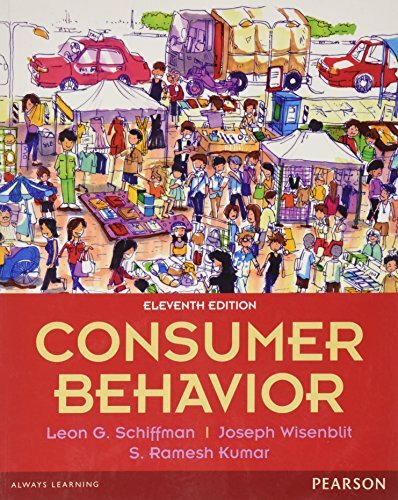 This ebook includes a concise presentation of the subject matter with the extensive use of charts, tables, and figures to help students understand the core concepts of Consumer Behaviour. 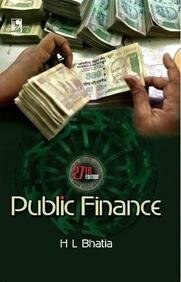 These Consumer Behaviour notes are based on the latest syllabus of popular management colleges in India. Consumer behaviour can be defined as the decision making process and physical activity involved acquiring, evaluating, using and disposing of goods and services. Consumer behaviour refers to the behaviour that consumer display in searching, purchasing, using, evaluating and disposing of products and services that they expect will satisfy their needs. According to Webster – “Consumer behaviour is the psychological, social & physical behaviour or potential customer as they become aware of evaluation, purchase, consume and tell others about product and services. Consumer behaviour focuses on how individuals make decisions to spend their available resources to satisfy their consumption needs. This includes questions like: What to buy? When to buy? Where to buy? How often to buy? How much to buy?